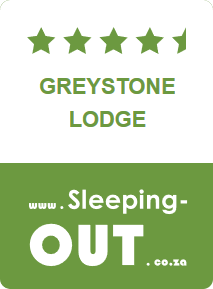 Greystone Lodge offers AA recommended accommodation and facilities. Situated on a 180 hectare private nature reserve, it is an ideal location for touring and a perfect spot for a quiet break from the city. 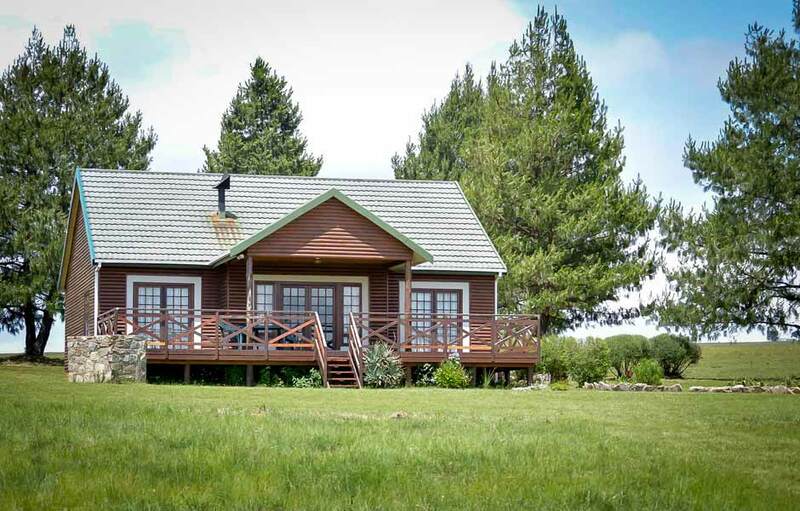 Our private chalets are fully self catering with an indoor fire place and outdoor braai area, which is stocked with free fire wood. Our private chalets are individually furnished, have a real log fire with unlimited free firewood for the cool highlands evenings. 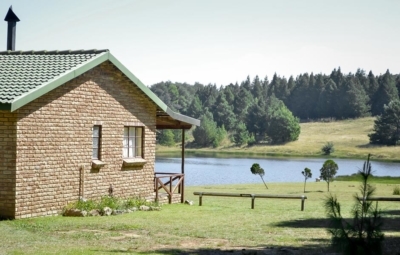 At Greystone Lodge you can relax and enjoy the serenity or partake in some tours and activities around the Dullstroom area. Fly fishing, archery, nature walks, bird-watching, conference facilities, golf driving range, team building and function facilities are all available, as are our mini-restaurant and bar. 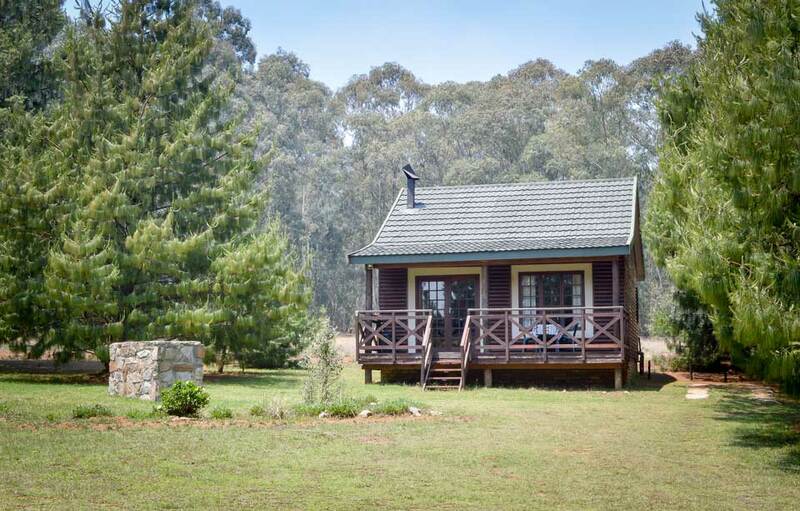 With tranquil surroundings nestled deep in the valleys of Dullstroom, this is the perfect escape from city mania. At Greystone Lodge, you can relax and enjoy the serenity, partake in some bird-watching or try your luck at fly-fishing. A Conference room for business conferences and meetings is also available for corporate functions or group events. 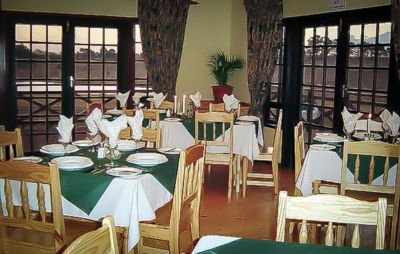 Greystone Lodge also has a small family restaurant and licensed bar which has DSTV. Our Private Chalets Are Fully Self Catering. Each chalet also has its own private garden and parking space. 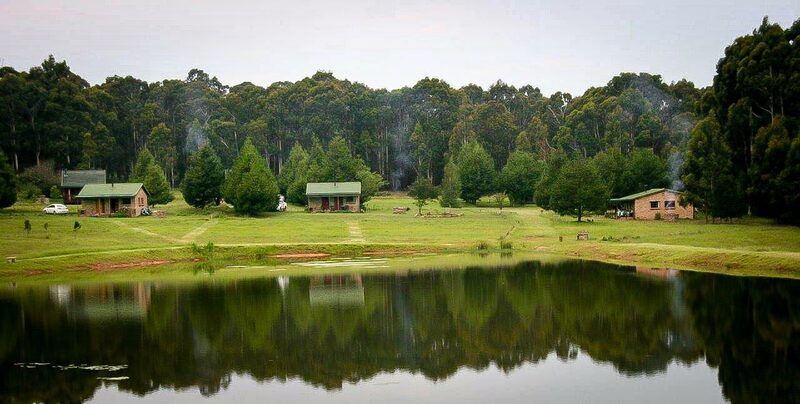 With it’s tranquil surroundings nestled deep in the valleys and hills between Dullstroom and Belfast, you can relax and enjoy the serenity. Can we bring mountain bikes? Absolutely. There are quite a few kilometres of tracks to explore on the property and we also have bikes for hire if you need more. No we don’t have a swimming pool. The reason this is a famous trout fishing area is that the water up here at 2000 metres is really cold, the way the fish like it – and you wouldn’t. Can we bring quad bikes? Only the smaller ones with 4-stroke engines and standard silencers and they may only be used in the more remote parts of the property. Most people visit Greystone for the peace and quiet. WiFi is available at the lodge. Do you provide wood for the fireplace? Wood for the fireplace and braai is provided free of charge and topped up every day………..
Is there a real wood fireplace? 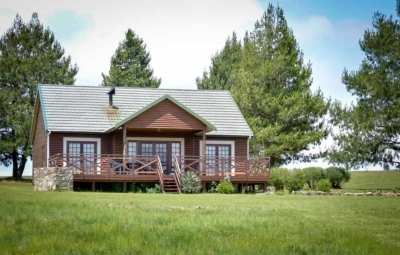 Yes, all of the chalets have a wood-burning fireplace and wood is supplied free of charge for both that and the outdoor braai, both of which are cleaned daily for you as part of the chalet service regime. Can I check out after 11am? 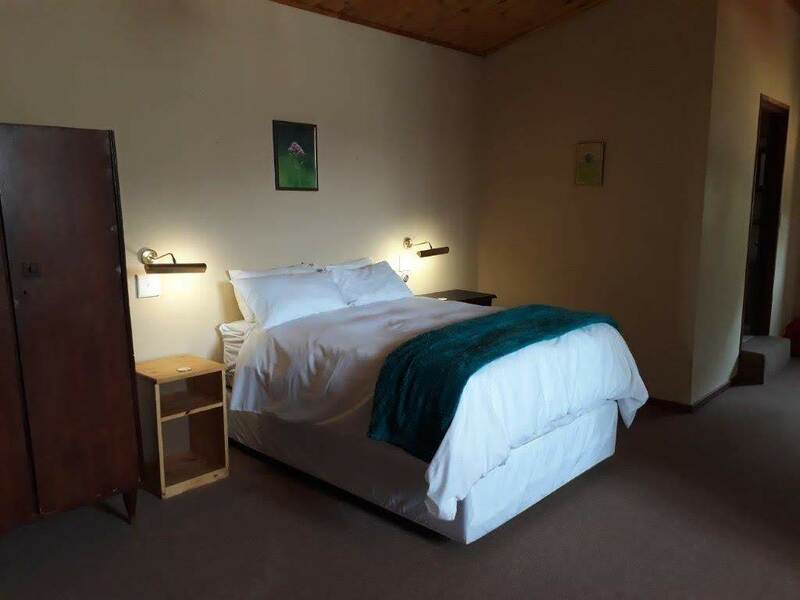 It is often possible to allow a late check out, particularly on a Sunday, but only if there is no guest due to check in to that chalet the same or following day. Please ask if you would like a late checkout and we will help where we can. We wilI still need to collect the linens for the laundry at 11am to ensure the chalet can be made ready on time. Can I check in before 2pm? Sometimes it is possible to allow an early check in – it always depends on completion of chalet preparation after the previous guest has left. Just ask and we will help if we can. What’s the story with Fishing? This is strictly a fly-fishing area so only appropriate equipment may be used. We operate a catch & release policy for which there is no charge, but should you wish to keep a fish it is charged at R100/kg, ungutted. Doen jouself ‘n guns en gaan kyk vir jouself. Beste diens in jare. Gemaklik, skoon, jy kry baie baie meer as wat jy betaal voor. Stilte soos jy nie sal glo. En beste van alles jou dierekinders kan dit ook geniet. Sal beslis weer besoek. Pragtige omgewing, naby Pretoria, netjiese verblyf, vriendelike personeel. Maak seker jy bespreek ‘n huisie wat op die dam uitkyk. Die uitsig is fantasties. We had a wonderful family weekeng together in beautiful surroundings. It was especially nice that we were able to take our dogs along for a treat. We spent a lovely weekend at the lodge. The management was friendly and helpful. 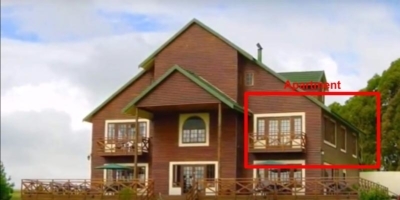 Our 4 bedroomed chalet was neat and comfortable. Lovely quiet get away. This is an amazing place! Everything that you might need is in the cottage. Even the towels is as white as snow and huge! The duvets and blankets smells divine and everything is super neat and clean. If you need to relax and unwind in some peace and quiet this is the place to do it. You have everything you need in each chalet, and you aren’t far from Dullstroom if you want to venture out. This is the most amazing lodge I have ever been to. It is very neat and clean, safe and very peaceful. The owner is really a very caring person. We are going back as soon as possible.